The REAL Breakfast of Champions! Today is a brand new day! I know we have all heard this before and yet we often keep repeating the same way of doing our life including what we eat. In order to feel our BEST I believe alternating what we eat makes a huge difference in not only how we feel internally but in how our bodies PERFORM. If we eat the same thing, day in day out we will often find it to be boring and more often than not our body will eventually build up a bit of an intolerance for the same thing. This is especially true with wheat and gluten products. Introducing new foods to rotate in is a very good way to take notice of how your food makes you feel. So to start my week of with a new twist, and I highly recommend you give this a try, I dressed up my gluten free oatmeal a bit differently. Not only is it DELISH, it is soothing and loaded with lots of minerals and nutrients your body needs to perform well. Gluten Free Oatmeal cooked with organic raisins, organic cranberries and organic cherries. I then add some organic almond milk and a very small amount of raw organic honey after it is cooked but while still on the stove to warm the milk and make it creamy. Also while still on the stove I put in a teaspoon of organic raw unprocessed coconut oil, sprinkle liberally with organic cinnamon and today I am trying a new super food product by Spectrum Essentials called Decadent Blend! 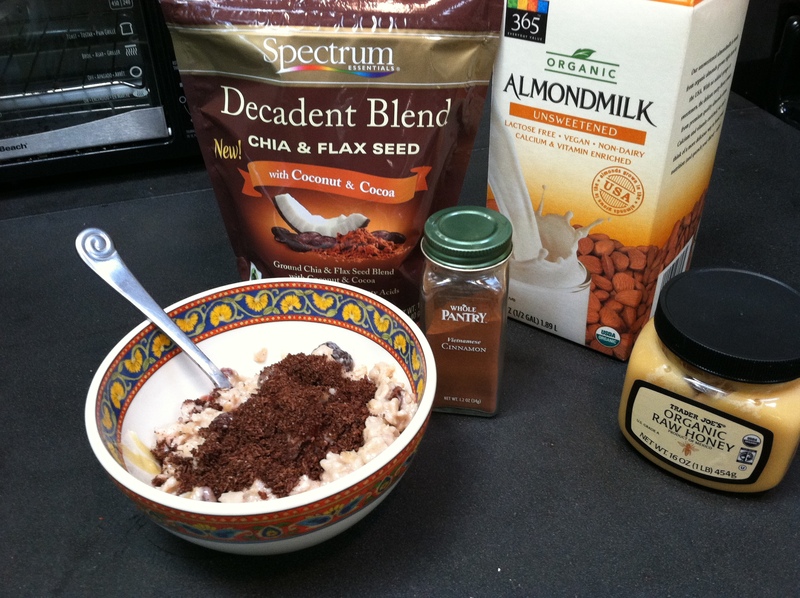 This has Flax and Chia seeds ground together with coconut and cocoa. OMG off the charts wonderful and this should keep me satisfied until well, I am hungry again. Did you know that cherries rank among the top 20 foods with the highest concentration of antioxidants. In fact, the standard one-cup serving of cherries has the capacity to carry 4,873 antioxidants! Antioxidants are substances found in foods that may protect cells from damage caused by unstable molecules, known as free radicals. Cherries are especially rich in a phytochemical called anthocyanin which may reduce a person’s risk of developing cardiovascular disease. Anthocyanins give cherries their deep red color and also protect cells from damage during an interaction with oxygen. This important process also serves to protect the heart and surrounding tissue, inhibit plaque formation and reduce inflammation. Research also suggests that the anthocyanins found in cherries further protect neural cells and promote brain health . They also contain melatonin which is an important antioxidant that helps maintain optimum brain functioning and may deter the onset of age-related chronic diseases like Alzheimer’s. Raisins also contain quercetin a type of polyphenol that acts as an antioxidant that protects the cells in your body from free radical damage. raisins also contain phytochemical compound resveratrol. Resveratrol, a polyphenol anti-oxidant, has anti-inflammatory, anti-cancer, blood cholesterol lowering activities. Studies suggest that resveratrol has been found to have protective action against cancers like melanoma, colon and prostate, and diseases such as coronary heart disease (CHD), degenerative nerve disease, Alzheimer’s disease and viral/ fungal infections. The active principles in the cinnamon spice are known to have anti-oxidant, anti-diabetic, anti-septic, local anesthetic, anti-inflammatory, rubefacient (warming and soothing), carminative and anti-flatulent properties. Cinnamon has the highest anti-oxidant strength of all the food sources in nature. Oatmeal is appealing to health experts because it actually reduces your craving for foods that are not good for you. 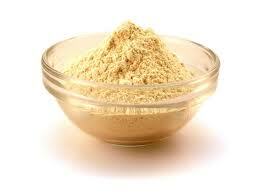 oatmeal provides you with high levels of fiber and very low levels of fat. A fiber known as beta-glucan seems to be the all-star compound in oatmeal. There have been hundreds of studies published on beta-glucan.One study published in Vascular Health Risk Management concluded, “Dietary intake of beta-glucans has been shown to reduce risk factors to benefit the treatment of diabetes and associated complications. In addition, beta-glucans also promote wound healing and alleviate ischemic heart injury. There is absolutely no cholesterol in oatmeal, so you will never have to worry about it clogging your arteries. The minerals that you absorb from oatmeal make this a more healthy option than taking them in supplement form. 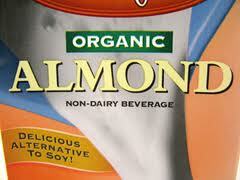 A word of caution, Oatmeal is also rich in omega-6 fatty acids, containing almost 2 grams per half-cup serving. Omega-6s seem to be a mixed bag, providing some health benefits, yet too much of them — combined with too little omega-3 fatty acid sources — can cause inflammation and other problems. I hope this will give you some inspiration for switching your breakfast foods to help change your outcome for the day! As with all days EAT, HEAL and LIVE!!!! 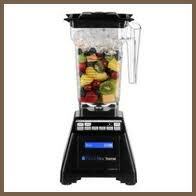 Making a smoothie to jumpstart your day! I have made smoothies most of my adult life and it wasn’t until this past year that I made a few changes that have had a BIG difference in my energy and concentration. First and most improved is the BlendTec blender which is the best blender I have ever had and secondly are the ingredient I incorporate from my garden. 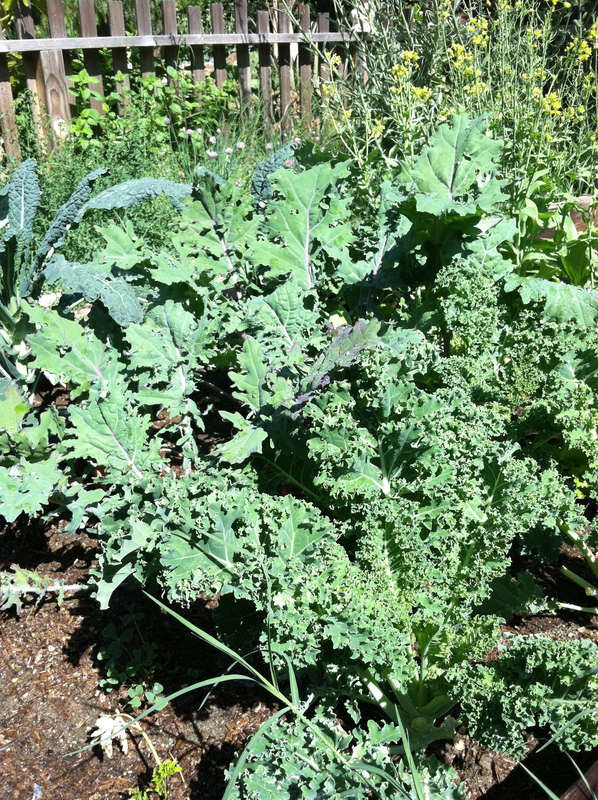 I go out each morning and pick 3 – 4 big heirloom kale leaves and look for other dark greenery that could be used such as beet greens, broccoli leaves and sometimes lettuce although I would rather use that for my salad. Once back in the kitchen I do a quick rinse and hold the stalk in one hand and slide my other thumb and pointer finger down the stalk to remove the greenery. When the stalk breaks I feel that means the rest of the leaf and stalk are tender enough to go in the blender. I use everything I pick and feel that each smoothie is packed full of great alive energy from those greens. I also put in a heaping teaspoon of Spirulina and another heaping teaspoon on Maca two ingredients that I had been intimidated to use, I’m still not sure why! Then my base is a banana, frozen organic blueberries sometimes frozen strawberries and whatever else is in the fruit bowl that needs to be used. My liquid of choice is organic unsweetened almond milk and then I blend that puppy until smooth. If you need it colder add some ice, I like mine medium temp and take my vitamins with it. 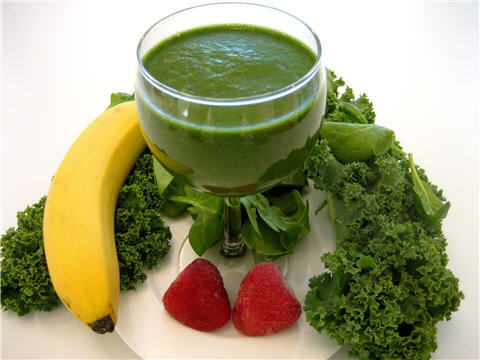 The thing with smoothies that I really appreciate is that there is no waste, you ingest all the fiber of each ingredient and you get more brave as you realize this greenish thick drink tastes amazing and gives you a wonderful foundation to start your day.